I was sitting the other day with another exasperated obese patient swearing to me up and down that she doesn’t eat that much but that she still can’t lose weight. The hopelessness weighed me down a bit I must admit. It just takes so much time, patience, and will power to succesfully lose weight. I completely understand why people turn to what they perceive as quicker and easier surgical solutions. It only takes a few billboard adds to be convinced that weight loss surgery is the way to go. Haven’t you seen the before and after pictures? It’s fast and amazing, right? Unfortunately it is not always fast and it is often far less than amazing. It is major surgery and there are many potential complications associated with gastric bypass and lap band surgery.Fortunately, there is a new option which may solve some of the problems associated with the risks and complications of the other weight loss procedures. 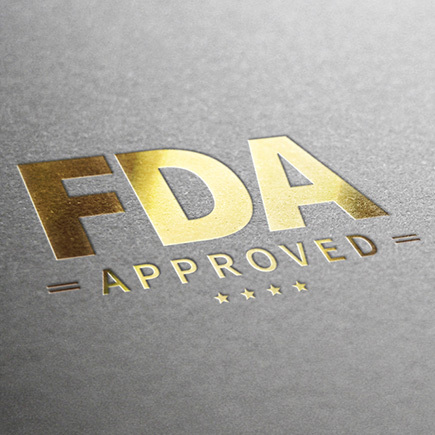 The FDA recently approved a new balloon device to treat obesity without the need for surgery. It’s called The ReShape Integrated Dual Balloon System (ReShape Dual Balloon). It’s rather simple. It consists of two balloons that are inserted intothe stomach to stretch it out a bit to make you feel fuller and eat less. 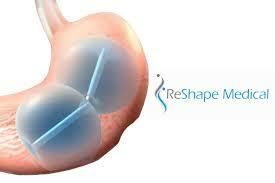 The ReShape Dual Balloon device is put into the stomach endoscopically. This means it is done by a doctor who inserts a fiberoptic camera into the stomach and then slides the balloon through the scope. The procedure can be done as an outpatient and takes less than 30 minutes. The patients are put in “twilight” sleep which means they are sedated but not fully anesthetized like they would be for surgery. 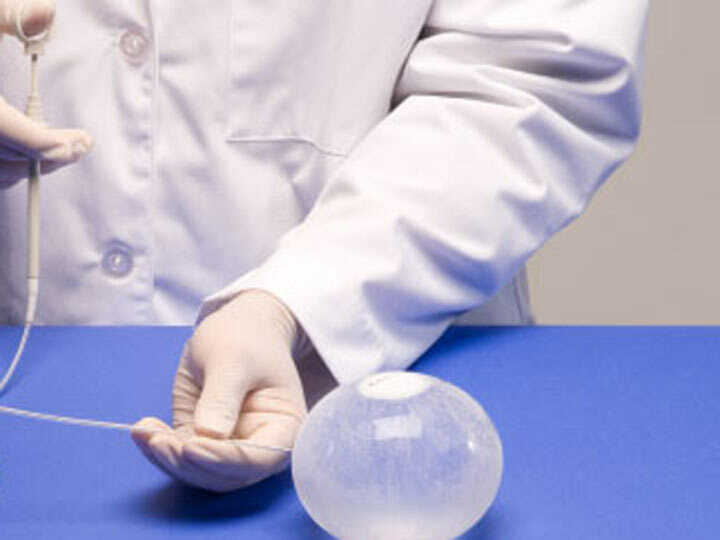 Once in place, the balloon device is inflated with a sterile solution and takes up room in the stomach. The procedure is approved for weight reduction in adults with a BMI between 30 and 40 who also have one or more obesity-related conditions such as high blood pressure, high cholesterol, and diabetes and who have failed previous attempts at weight loss through diet and exercise alone. The balloon was studied in a clinical trial with 326 participants with a BMI of 30 to 40 who had at least one obesity-related health condition. 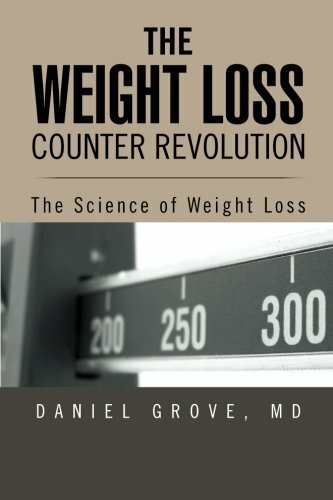 In the study, 187 individuals randomly selected to receive the balloon lost 14.3 pounds on average (6.8 percent of their total body weight) when the device was removed at six months, while the control group (who underwent an endoscopic procedure but were not given the device) lost an average of 7.2 pounds (3.3 percent of their total body weight). Six months following the device removal, patients treated with the ReShape Dual Balloon device kept off an average of 9.9 pounds of the 14.3 pounds they lost. Notice that the numbers are not overwhelming but still significant. Now for the caveats. Similar to other weight loss surgeries that shrink the stomach, you can still gain weight by eating or drinking small volume calorie dense foods (like milk shakes, sodas, etc). You can also gain weight if you eat high calorie foods in small quantites but frequently throughout the day – I’m looking at you Snacky McCornChips. It is also less effective than gastric bypass because it doesn’t cut out a chunk of small bowel leading to poor absorption. One of the reasons gastric bypass is so effective is that it creates a state where you don’t absorb calories as well. This is both a pro and a con in that it improves weight loss but can create vitamin and nutritional deficiencies. So depending on how you look at it, this new device is good in that it doesn’t induce malnutrition but bad in that it will induce less weight loss. It should also be noted that in all the studies of this procedure, the patients had to watch their diet and also exercise. This is not a magic procedure that allows you to eat whatever you want and sit in the recliner all day watching reruns of Seinfeld. t’s designed to assist you in the diet and exercise endeavors. With that said, this device is easy to insert and relatively harmless so if it doesn’t work, at least you didn’t have major surgery with the unavoidable risks. So there you go, another procedure to help you with weight loss. This may be a good option for people who need a little bit more help but who don’t want to take on the risks or consequences of major surgery. Please let me know what you think of this procedure in the comments section below. If you know someone who had the procedure, I’d love to hear their experience.